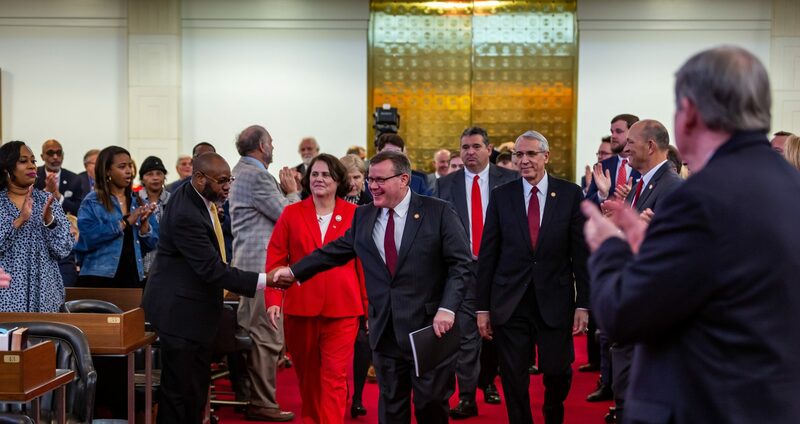 Raleigh, N.C. – The North Carolina House Committee on Regulatory Reform approved additional reforms on Tuesday to streamline the state’s rulemaking process, simplify bureaucratic procedures and update government regulations facing citizens and businesses across the state. Senate Bill 16 Regulatory Reform Act of 2017 embraces recommendations from the Joint Administrative Procedures Oversight Committee, legislative proposals and suggestions from state policy stakeholders. The legislation is part of a continued effort by House Republicans to eliminate and improve excessive, duplicative and onerous regulations that burden North Carolinians and the state’s economy. 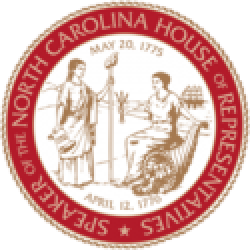 “The Regulatory Reform Act of 2017 continues House Republicans’ commitment to improving the state’s regulatory process to better protect North Carolinians and prevent unintended consequences of bad policies,” said Rep. Chris Millis (R-Pender). Senate Bill 16 removes hurdles for North Carolinians to petition for judicial review of regulations by eliminating the requirement that a person or party petition an agency through the rules review process before seeking relief in court. “Improving the periodic review and public input process for state regulations is a significant part of House Republicans’ commitment to rulemaking reforms this decade,” Bradford said. The regulatory reform legislation expands public notice requirements of proposed rule changes to keep North Carolinians more informed and allow citizens time to submit comments and have input on the regulatory process. 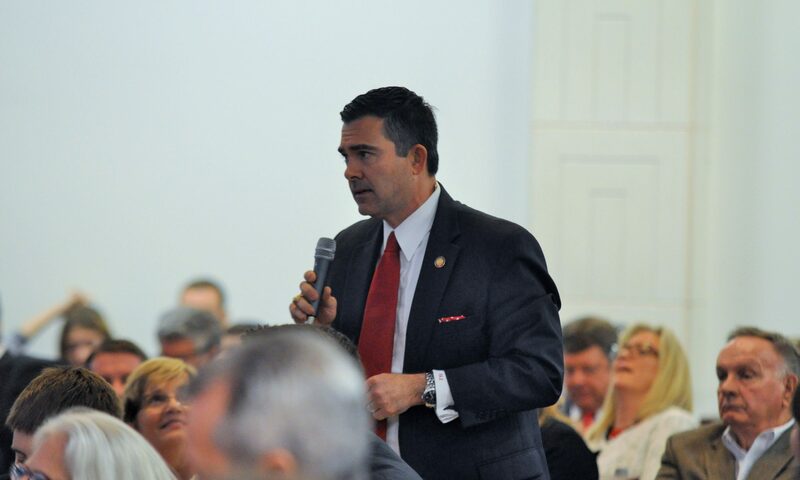 “This regulatory reform bill enhances rulemaking transparency to ensure stakeholders have proper time to respond to agency meetings and policies proposed in the bureaucratic process,” said Rep. Dennis Riddell (R-Alamance). “Reducing this regulatory hurdle for small businesses provides health coverage flexibility for their employees, who will have additional options to self-insure as premiums are expected to continue rising under Obamacare,” Millis said. Senate Bill 16 also helps agencies prioritize critical reports to ensure impactful regulations receive the highest scrutiny from agency officials and the legislature. It reforms regulations that oversee state agencies, bed and breakfasts, alarm system salespeople, pet kennels, vehicle salvage dealers, and businesses that provide automatic customer contract renewals. The bill also clarifies stormwater laws and eases duplicative requirements on coastal redevelopment of residential projects. Senate Bill 16 further proposes legislative studies of regulatory barriers in coastal economies, electrical safety for swimming pools, the use of ungraded lumber, the frequency of vehicle inspections, and mediation of disputes between local governments and property developers.